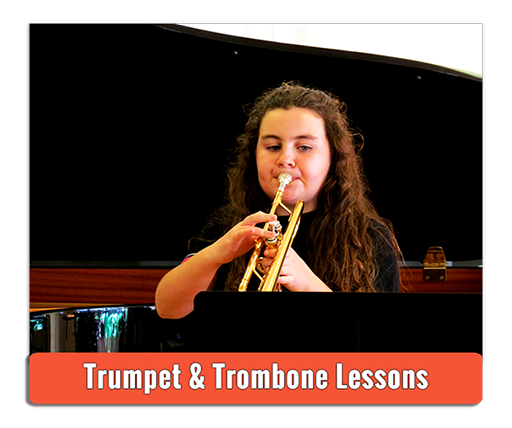 We offer private and group music lessons for all instruments. We welcome all ages and abilities. All of our music classes are taught by university trained professionals and are conducted in a clean, friendly environment. Students can start as early as age 3 in our preschool music classes. Private lessons can start up at any time in the month so you do not have to wait. New beginner group classes are also continuously offered throughout the year. 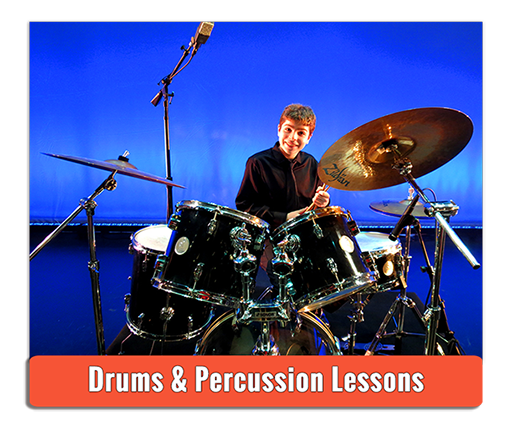 All styles of music are taught, including classical, jazz, rock, pop, country and more. Contact our school today for scheduling options and availability. 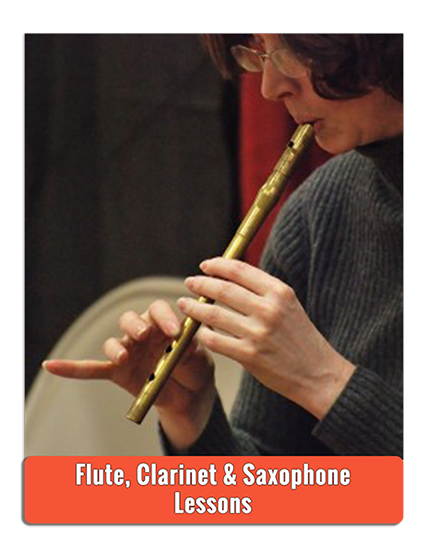 Click here to learn more about our class schedules and fees for music classes and private lessons. Private music lessons are the foundation of a good music education. Private instruction allows the teacher to focus in on each student as an individual and teach according to how each student learns. At our school, each student has a program designed specifically for them to encompass all of their learning needs as well as their musical interests. Private instruction moves at a pace that is specific to each student. When a student starts lessons at our school everyone is given what we call a trial lesson. Each student is assessed in a number of key areas including motor skills, learning style, what their musical goals are, and their personality to insure that they have a program that is designed right for them and that they are matched with a great teacher. 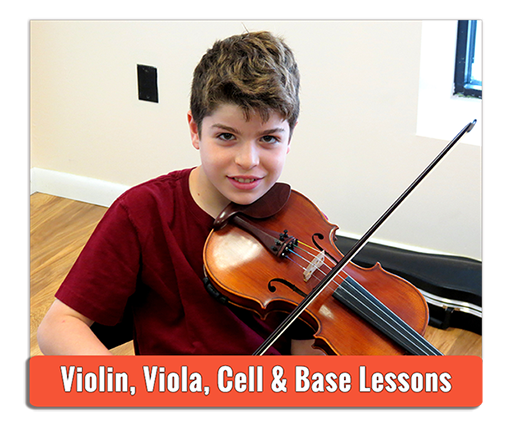 Call us today to schedule a trial lesson. Our Preschool music program is a fun and exciting way for your younger child to be introduced to the world of music. Classes are taught group style, 30 – 45 minutes, one time per week. Preschool music classes are limited to no more than 8 students per class. Classes cover concepts of basic rhythm and melody, learning to sing and listen, movement with music, basic note identification, and more. Most importantly, children find that learning music is easy and making music is fun! Click here for schedule and fees. In this very special ensemble setting, students have the opportunity to play and perform in a guitar group with other skilled guitarists. Beginners will learn guitar basics such as basic chords, how to read music and tabs, and how to play and sing together as a group. Styles covered include classical, folk, rock, jazz, blues, and more. We will arrange and play duets, trios, quartets, etc. Our kids choir teaches basic vocal technique in a fun group setting. Children will sing a large variety of styles, ranging from standard classic vocal literature to contemporary styles. They will get to enjoy singing harmony in two-part and in some cases three-part choral arrangements. Students will discover how vocal tone, proper breathing, and basic techniques will vary depending on musical style. Performances are given throughout the year. Basic choreography is also taught for an extra fun factor, keeping students engaged. In this very special ensemble setting, students have the opportunity to play and perform in a string orchestra with other skilled performers. This is an audition-based group with several audition dates throughout the year. Students get to interact and work with each other in a group setting and play fun repertoire out at various performances throughout the year. Have you ever wondered what it was like to form & play in a REAL ROCK BAND? Well, now’s your chance! Don’t play an instrument yet…but still have that “burning desire” to? THAT’S OKAY! Some of the most popular bands that you are listening to RIGHT NOW, picked up their instruments for the very first time TOGETHER… before they eventually became famous! All you have to do is take a breath…and get started! Whether you are totally consumed with the desire to learn to play and seek your fame and fortune, or just think that it would be a whole lot of fun – ROCK BAND is a fantastic experience. You pick the people, you pick the songs, and we make the rest happen. Professional coaches and recording sessions are included. Concert opportunities are presented year round for bands to show off their awesome skills. Sign up today. Live the dream. Be a Rock Star! 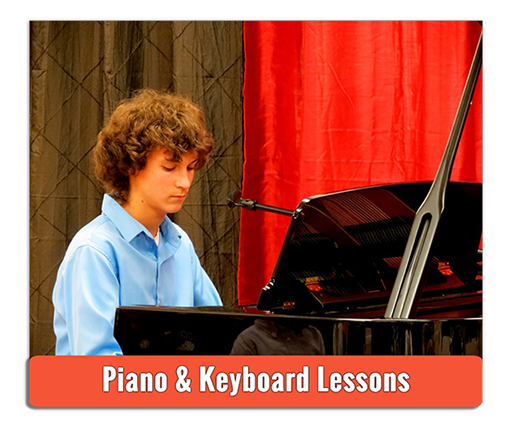 Group piano class is for the student who enjoys working and interacting with others. The social interaction keeps them motivated in a fun, friendly environment. Classes present a wide variety of styles for students to sample, and are designed to inspire future study that is more advanced. Styles covered include pop, rock, classical, jazz, and more. Each class is 45 minutes and is capped at 8 students per class. New beginner classes are continuously offered throughout the year. 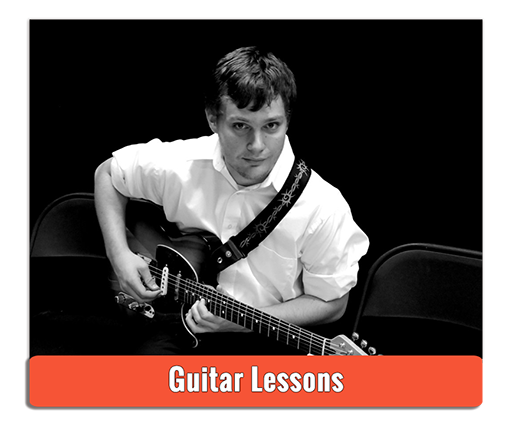 Group guitar class is for the student who enjoys working and interacting with others. The social interaction keeps them motivated in a fun, friendly environment. Classes present a wide variety of styles for students to sample, and are designed to inspire future study that is more advanced. Styles covered include pop, rock, folk, jazz, blues, and more. Each class is 45 minutes and is capped at 8 students per class. New beginner classes are continuously offered throughout the year. 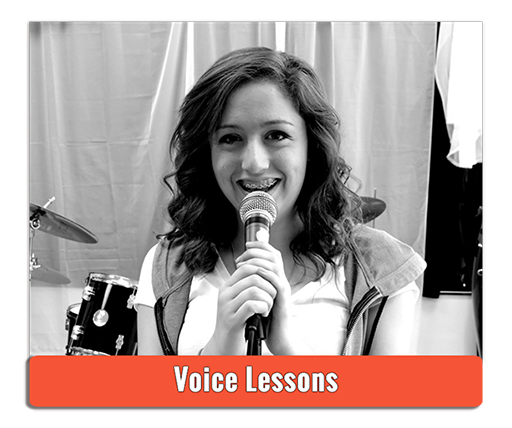 This class is perfect for students who want to sing but are shy and could use an extra boost in confidence. Singing with others is a fun and simple way to get started. Classes explore a wide variety of styles and teach all the essentials of basic vocal technique, such as good pitch, breath control, the ability to modify and shape good tone, and even a little sight singing through reading music. Come join in and discover the singer star in you. © 2018 CM School of Fine Arts. All Rights Reserved. Web Design by JC Sweet & Co.